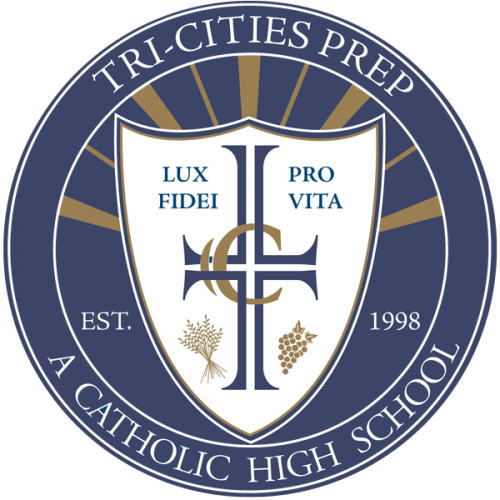 The Tri-Cities Prep Fair Share Tuition Worksheet calculates your registration and student life fees, along with your student(s) tuition for the 2019/2020 school year. Tuition is calculated to be paid in 12 equal monthly payments from July 2019 through June 2020. All families electing to pay monthly installments are required to complete the ACH Tuition Payment Form for tuition payments to be withdrawn from your bank account on regularly scheduled dates. This form will be included with your contract. Once your calculations are complete, print the page and submit it with your current year tax returns. We have noticed that those using the Edge browser experience difficulties. Using Chrome or Google as your browser brings better results. If you have any questions regarding the Fair Share Tuition Worksheet or the payment plans, please contact Brigid Lee, Manager of Business Operations at 509.546.2465.